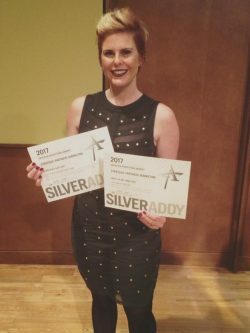 Presented by the American Advertising Foundation, Strategic Partners Marketing was awarded the prestigious Addy Award in two categories. The purpose of the Addy Awards is to recognize and reward creative excellence in the fields of advertising. The Addy Awards are seen as the advertising industry’s largest competition.